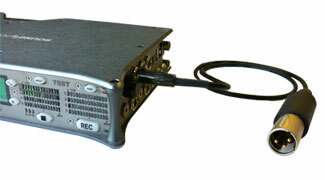 Problem-solver interface cable for various devices with balanced TA3M connections - most notably Sound Devices' 7-Series Recorders and Field Mixers. 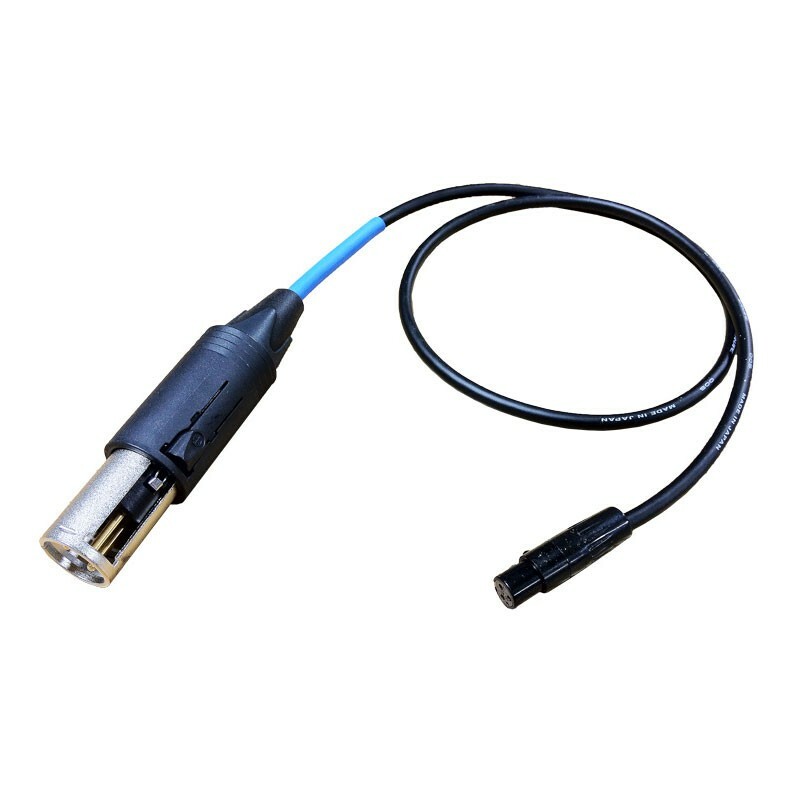 The ConnvertX-3 has a selectable "gender" XLR-3 so it can be used as an input or output cable via the devices' TA3M connectors. A great "go-to" cable to grab when needing to address interface situations in the field. 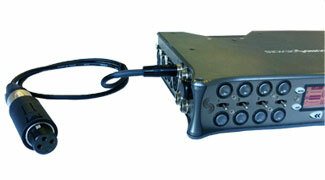 Eliminates the need to carry twice the amount of TA3 cabling. The ConnvertX-3 allows you to input a XLR-3 mic/line level signal via the TA3M connections for channels 5-8 on the 788T. This same ConnvertX-3 cable allows you to use the TA3M direct ouputs by adjusting the ConvertCon shell to be Male.